Finding a new apartment or house is now so much easier than before. Simply go online and check for a place that suits your style, location and budget. Years ago, searching for a new place to live meant going through property ads in various newspapers and magazines, making contact with estate agents and using your spare time to visit the places. It was a painstaking process! Although the internet has made finding a new home easier, at times this is not a fool proof plan, because the reality and the image on the internet may often be a mismatch. And if you are not careful with tell-tale warning signs that there may be a problem, you just might end up forking out a great deal of money to live in a dump. 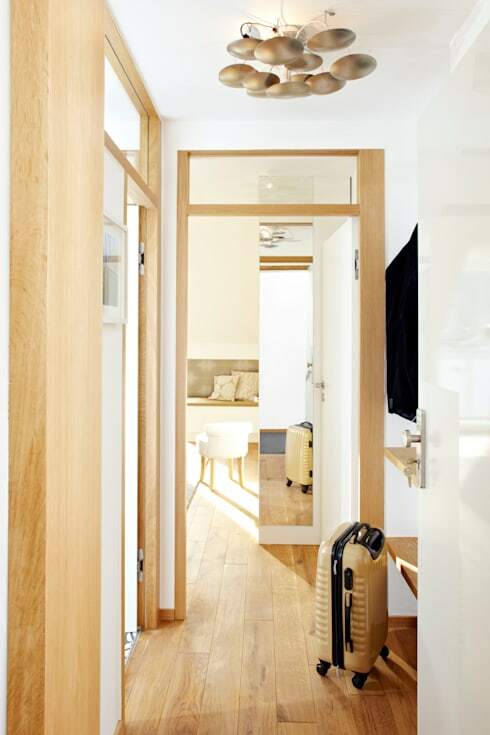 So this edition of homify will help you to find an apartment online! It may be nice to view the images online to get an idea of what the apartment may look like, but it cannot replace an actual tour. 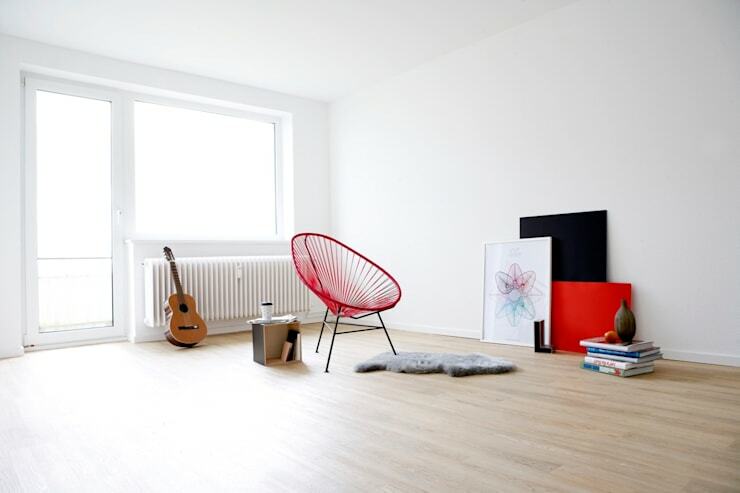 The images can show a perspective of the place that neglects to display the negative aspects of the apartment. Instead of going on just what the images show, it is very important to view the place! Use the images as a guideline to rule out apartments that you don't want to view. When visiting the apartment ask for the floor plan and check whether the room sizes are according to the building standards to be called a room. 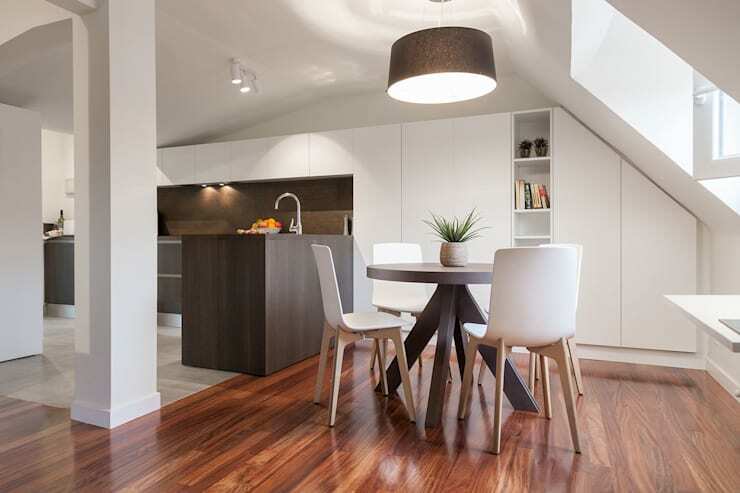 What do you think about this gorgeous dining room by Urbana 15? Another important aspect to consider when renting an apartment is whether the utilities are included in the rent. This is something that first time home renters often neglect to think about and may see themselves being billed for utilities that they didn't budget for at the end of the month. Utilities may include water and sanitation, refuse collection, concierge services, levies, heating and electricity. So ask your estate agent whether this amount is included in your monthly rent fee or a basic idea of what the amount could be so you can include it into your budget. Correct insulation and heating can do a lot for your electricity bill. 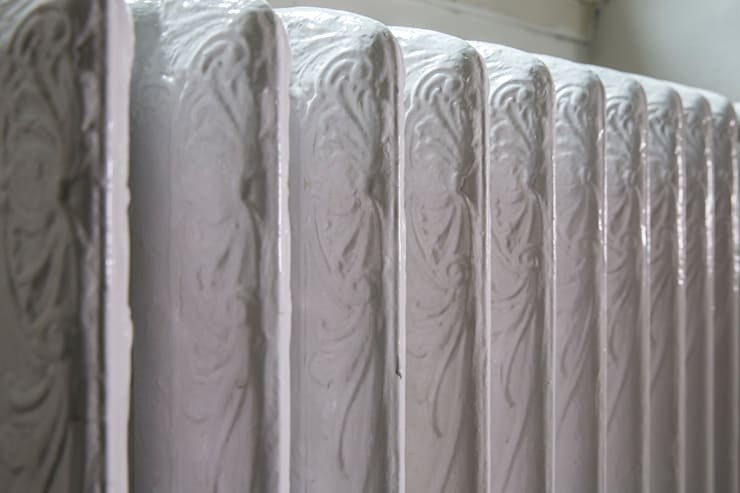 It is therefore important to check the condition of the heater before agreeing to rent the property. Is the property heated through gas or electricity, maybe even furnace? This will also quickly increase or decrease the amount that you will be billed with regards to building services. A gas heating system is far more inexpensive then a furnace that needs to be manually filled with wood or coal. 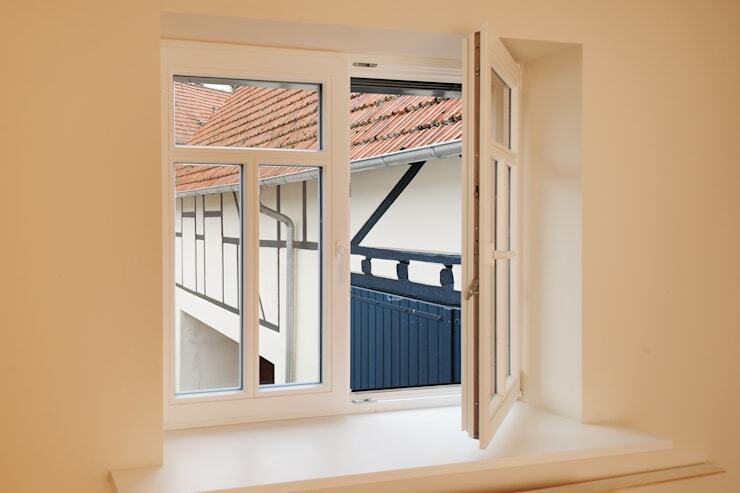 Check the windows for adequate insulation too, does the heat escape through the windows, is there double glazing or have the windows been treated to keep the warm air in the apartment? Does the heat maybe escape through the exterior walls of the building? Being thorough in this case can save you money! So you've check most of the essential building structural aspects, the images are appealing, the floor plan seems great and the utilities and rent suits your budget. However, the external noise of the apartment may still be a factor to consider. Is the apartment located close to a stairway or a busy road, how about a highway? If you don't mind sleeping with the windows closed, then you may have found your dream home, but if you prefer some fresh air in the morning, then you may want to continue your apartment search in a quieter spot. So let's talk budget. Have a look at the size of the apartment and the cost per square metre of the rent. This will give you an idea of the value. 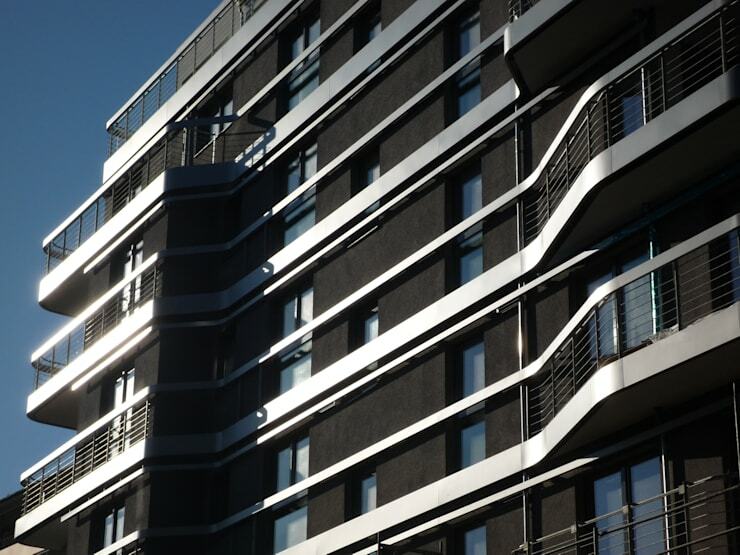 The rent is often linked to the market value of the property and should not be unnecessarily expensive, unless the apartment is located in prime residential property that maybe has a seaside view with premium facilities. Have a look at a variety of apartment options over a few months to get idea of the value in a number of areas before settling on a particular building. Before concluding your lease it is advisable to have a look at the entire apartment from top to bottom and inside out. Do not just rely on the pretty images you saw on the internet, the reality might be far from the impression showed online. Inspect the condition of the building for damp or leaks as well as the staircase and hallways for a cleanliness. Introduce yourself to the prospective new neighbour and see if they are agreeable and welcoming or just moody. A pleasant living environment will make for a pleasant home! Finally, before signing any lease or contract thoroughly read through each page more than once. Understand what you are agreeing to anything. If advanced payment is what the owner requires, but without asking for proof of income or identification from you, then that should be a warning sign. Check that all utilities and rent as well as a security deposit are included in the contract in exactly the same amount agreed upon. Sign your contract and keep a copy for yourself as safe keeping, you never know when you need to check on something again. Now go on and decorate your new home in your personal style! If you are looking at buying a home instead, then Building or buying – do I need an architect? is the Ideabook for you! Have you had luck with online apartment hunting? What do you think of these tips? Let us know!